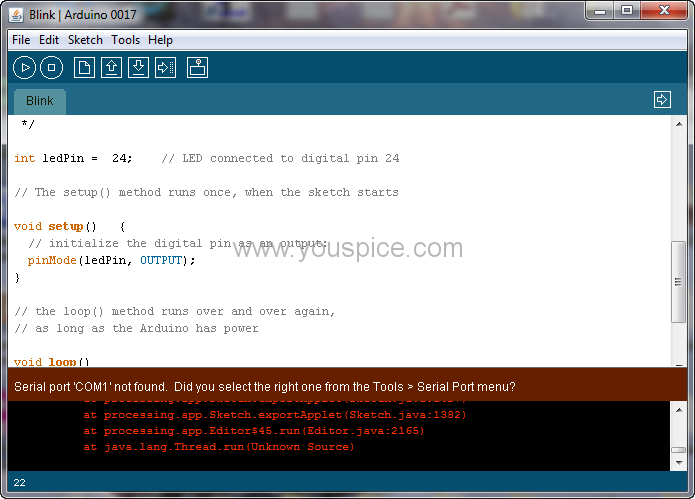 After compiling we get the message “Serial port COM1 not found”, we can ignore it. 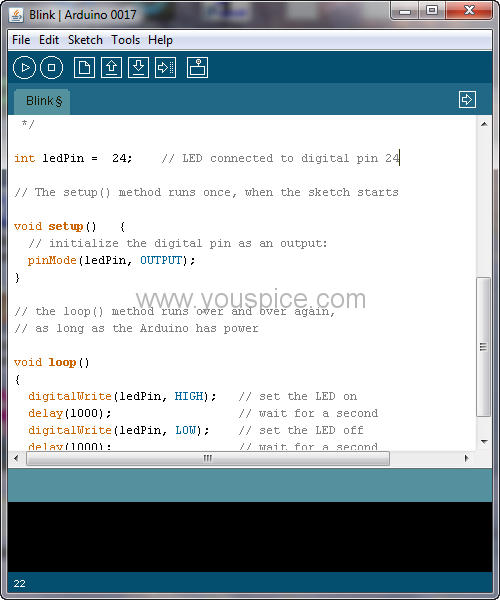 What we have to check is that the applet directory has been created in the directory of the pde file (read the ARDUINO simulation with Proteus article for more info). 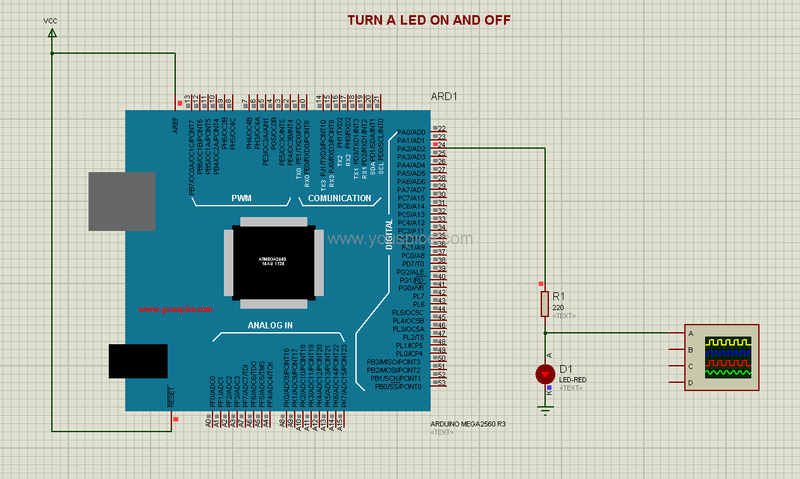 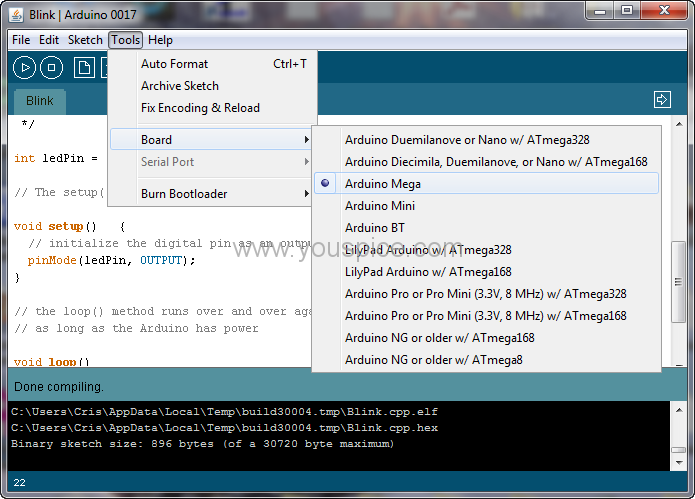 For more info about how to program and compiling with ARDUINO IDE read the article “Arduino Simulation with Proteus“. 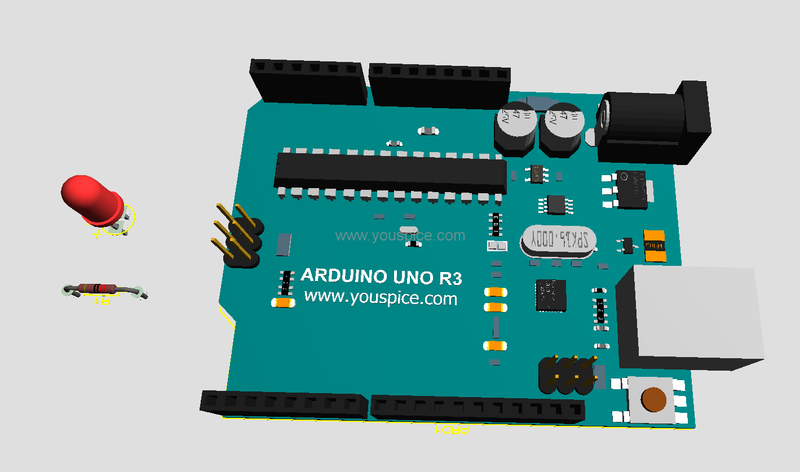 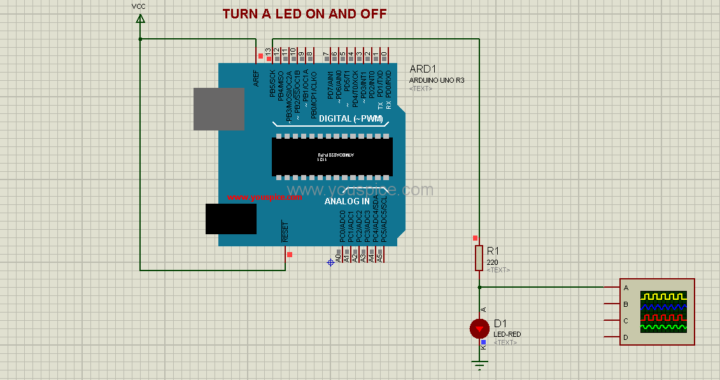 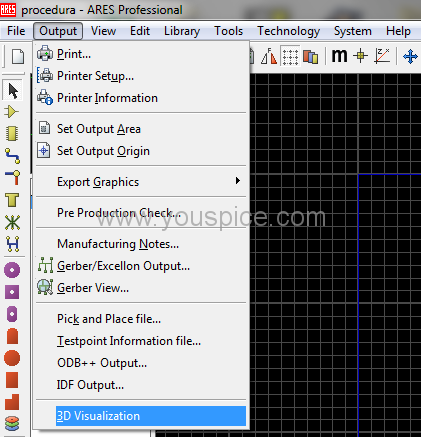 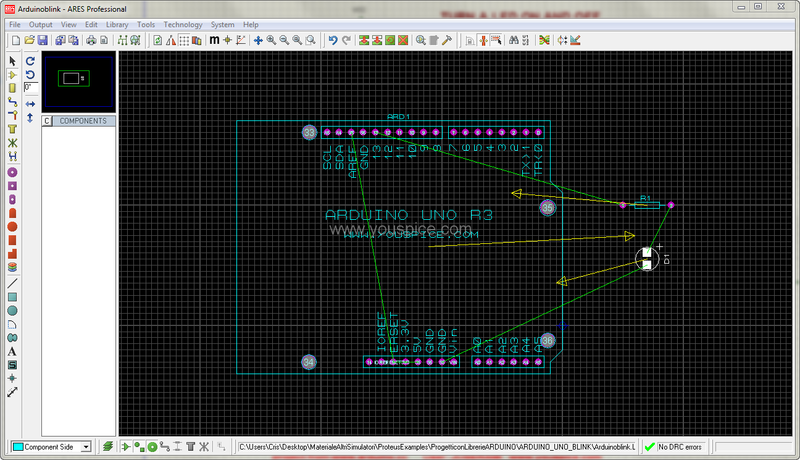 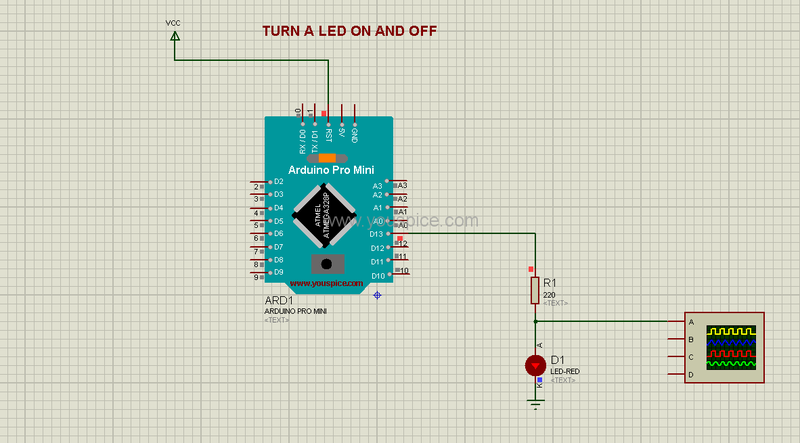 Posted in Proteus and tagged ARDUINO 3D models, ARDUINO MEGA model, ARDUINO Pro Mini model, ARDUINO Proteus, ARDUINO simulation projects, ARDUINO SPICE simulation, ARDUINO UNO model.